I am an agriculturalist with an MSc. in Agriculture specializing in Agronomy from University of Pretoria. 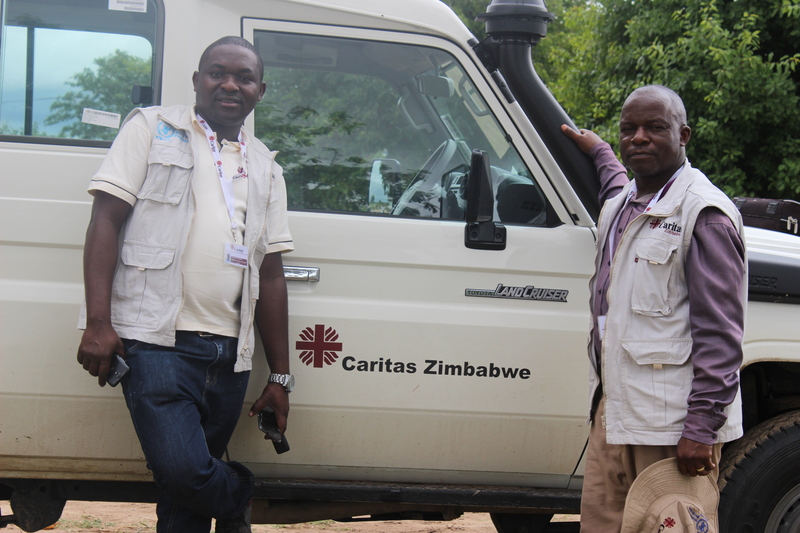 Currently working with Caritas Zimbabwe as their Livelihoods & Food Security looking at food security projects. I work usually with government departments and other NGOs working on food security and climate change adaptation is one of the major areas of focus. During my spare time I also work as a part time tutor on agriculture , monitoring and evaluation and capacity building.